Ireland has one of the most attractive tax regimes in the world but understanding it completely can sometimes be difficult for new entrepreneurs. 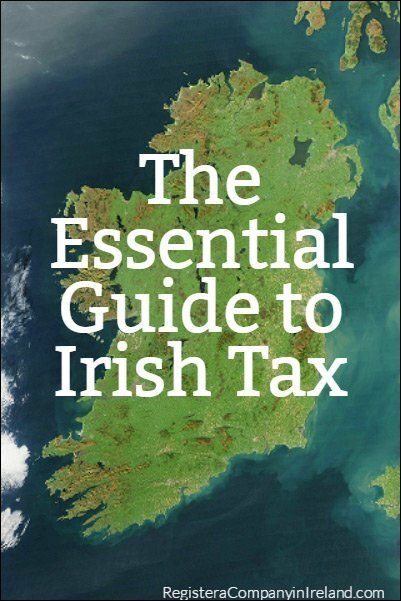 This FREE guide is easy-to follow and summarizes the Irish tax system rates and also outlines the main areas of Irish taxation. Should I Patent, Trademark, or Copyright my products?